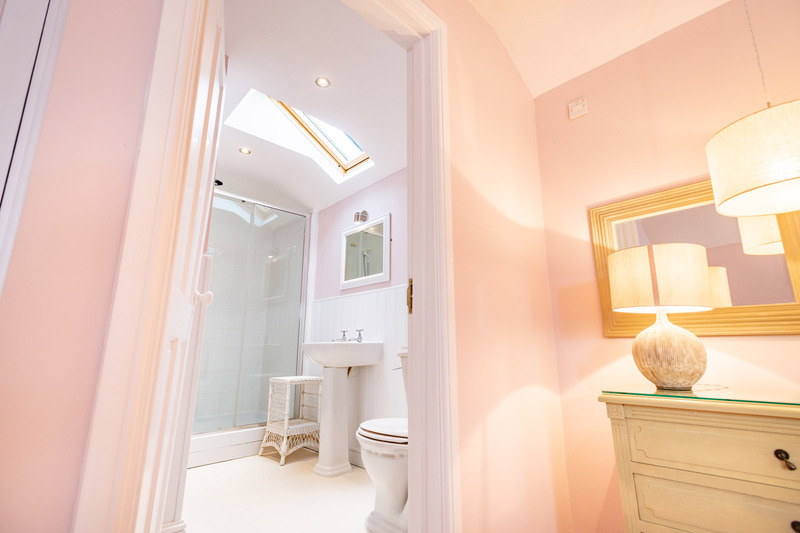 Set high on the hill above Withypool are two beautiful, secluded cottages. 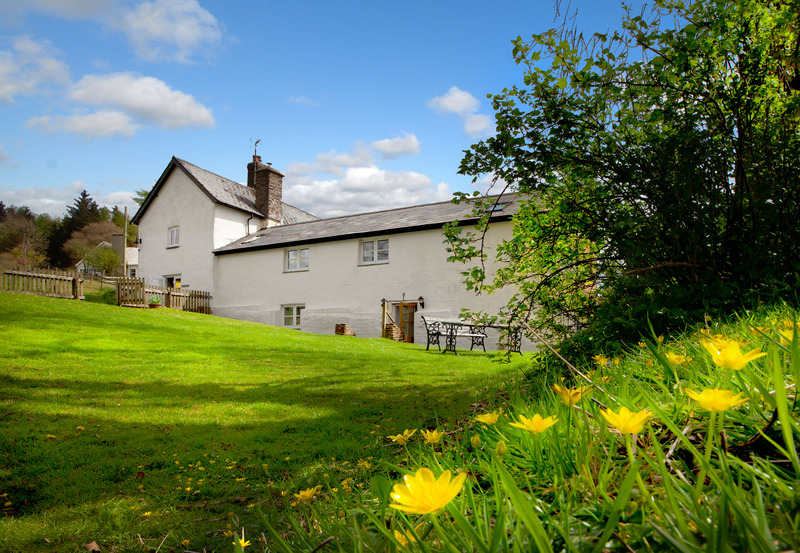 Withypool is set around the banks of the beautiful river Barle in the very heart of the National Park and is the most popular of all Exmoor villages. 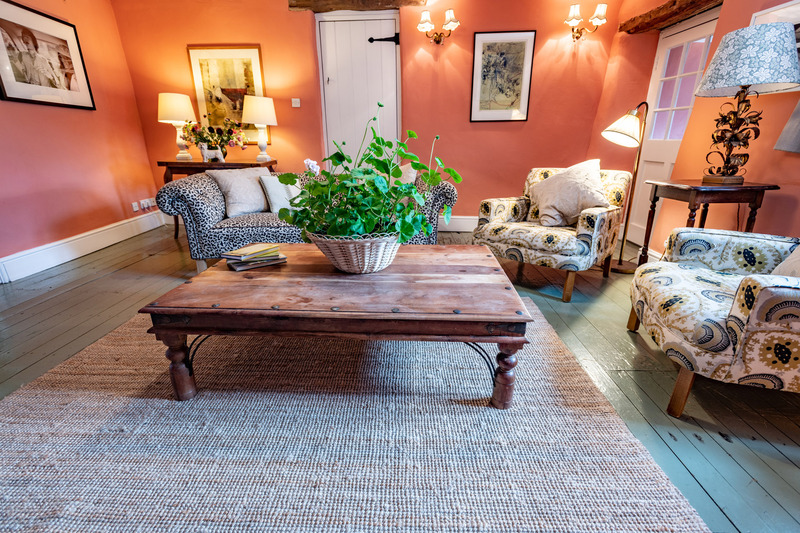 You will have views over valley and moorland and find yourself completely surrounded by the fields, sheep and horses of the Foxtwitchen estate. 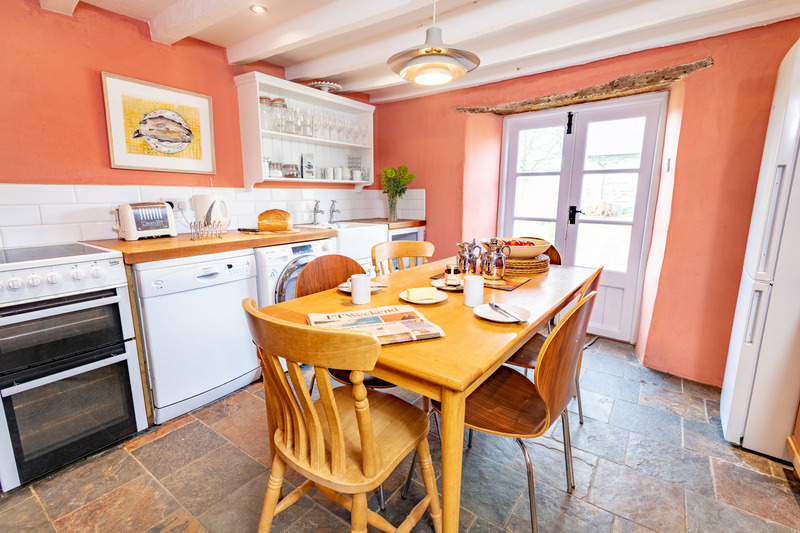 Both cottages are dog friendly. 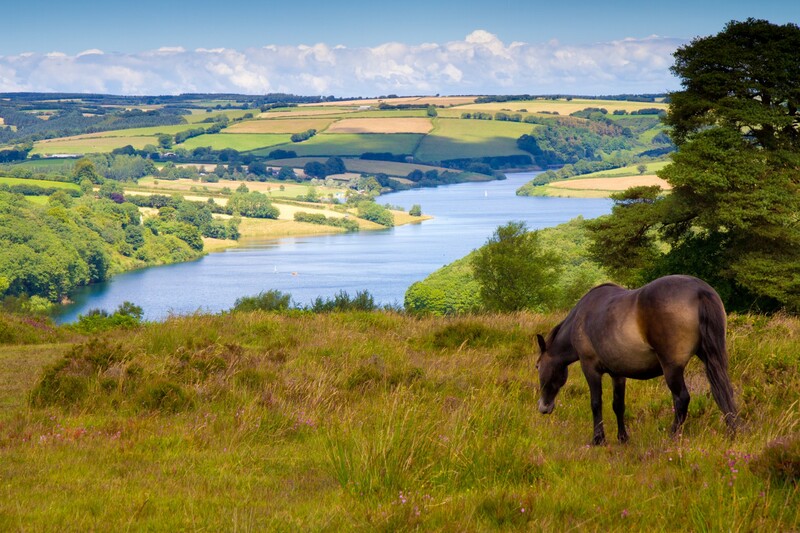 Fields for visiting horses can be also arranged. 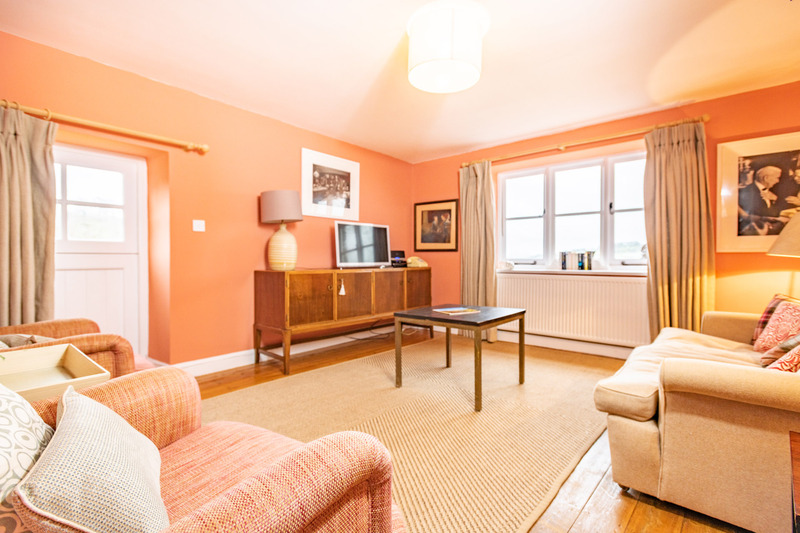 Middle Leys is a lovely three bedroom cottage finished and furnished to a high standard. 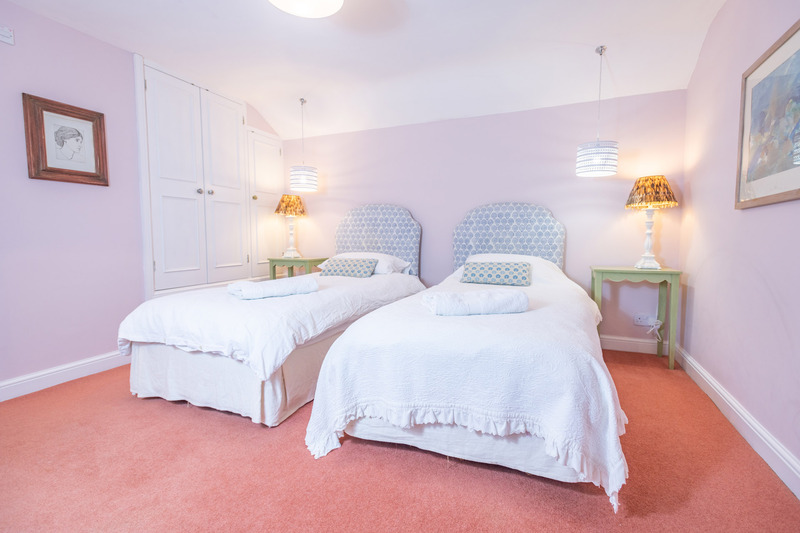 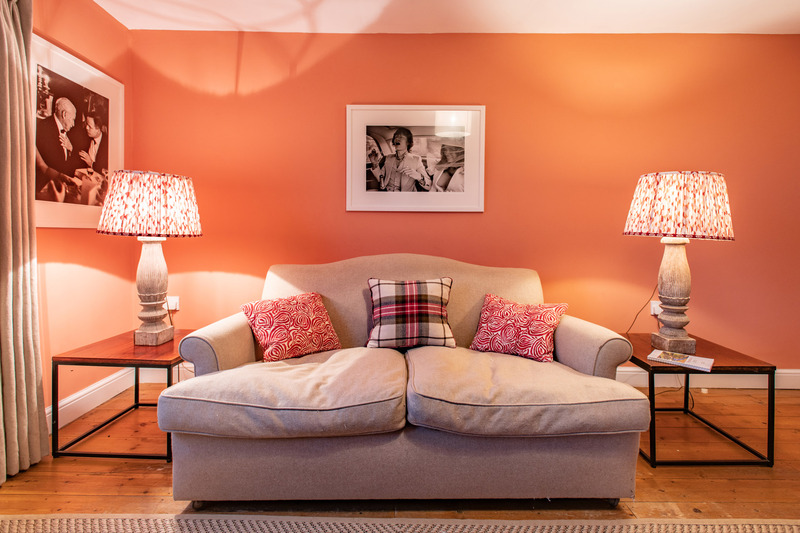 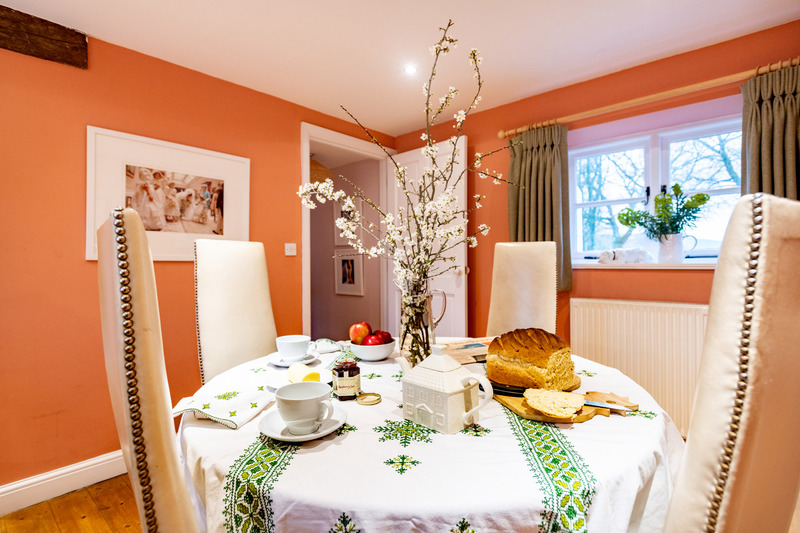 Comfortably accommodating up to six guests, it is a wonderful home-away-from-home in the West Country. 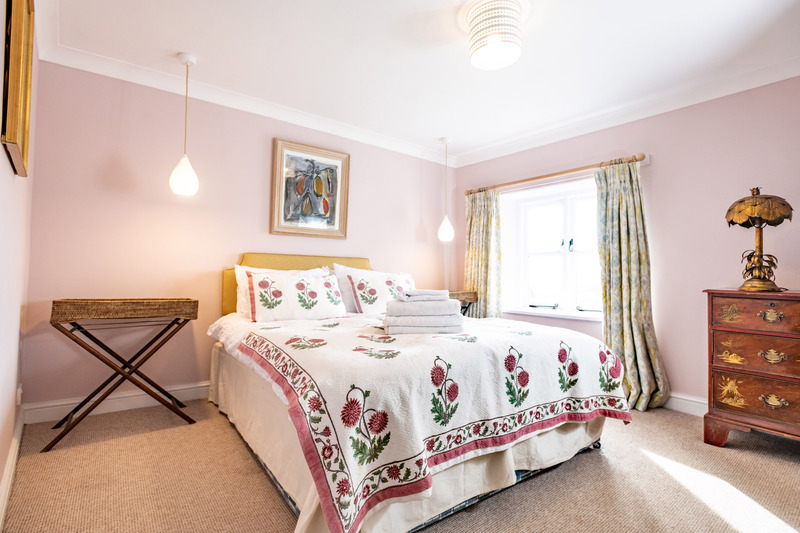 Decorated with antiques, designer fabrics, comfortable chairs and plush feather bedding, this cottage is a charming mix of old and new. 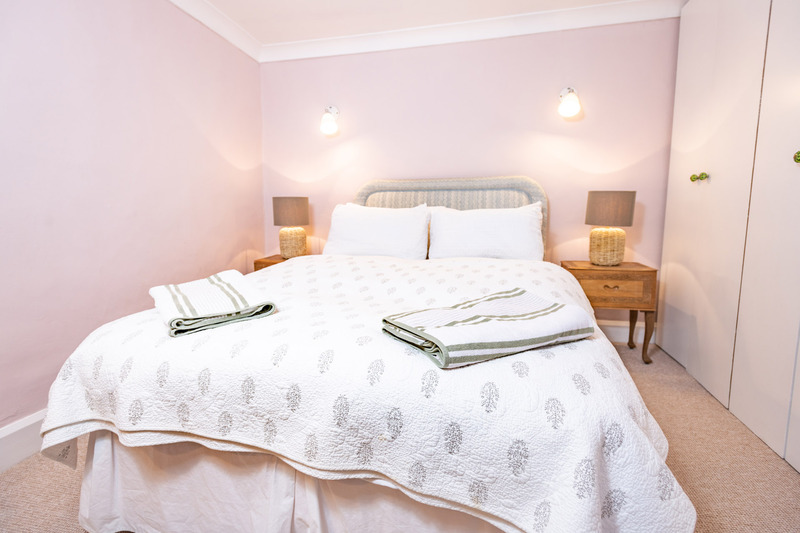 Comfortably accommodating up to four guests, Lower Leys has two bedrooms and is ideal for either a family or two couples. 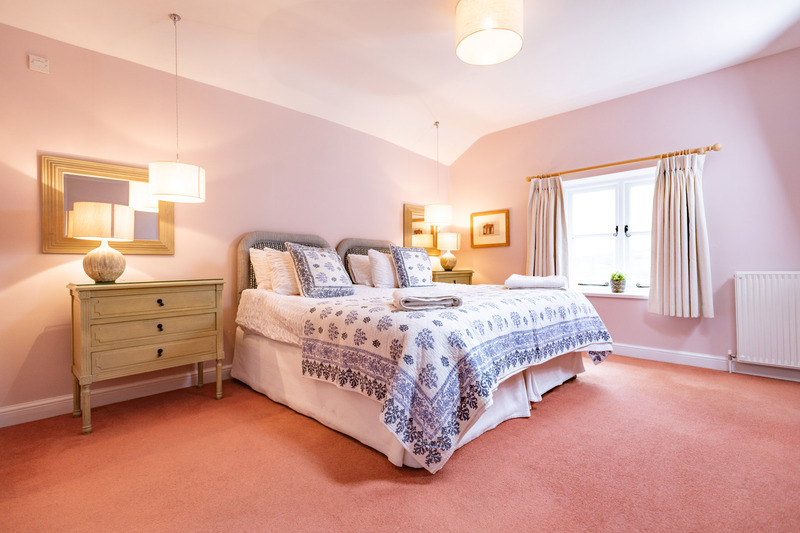 It has a bright and spacious contemporary feel with a well fitted kitchen and fabulous moorland views. 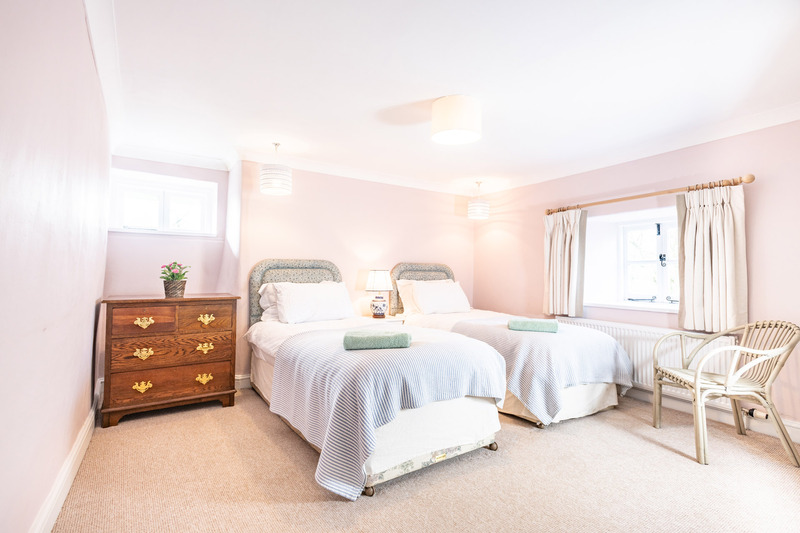 Accessed via a shared country track Leys Cottages are surrounded by open fields that are home to horses and sheep. 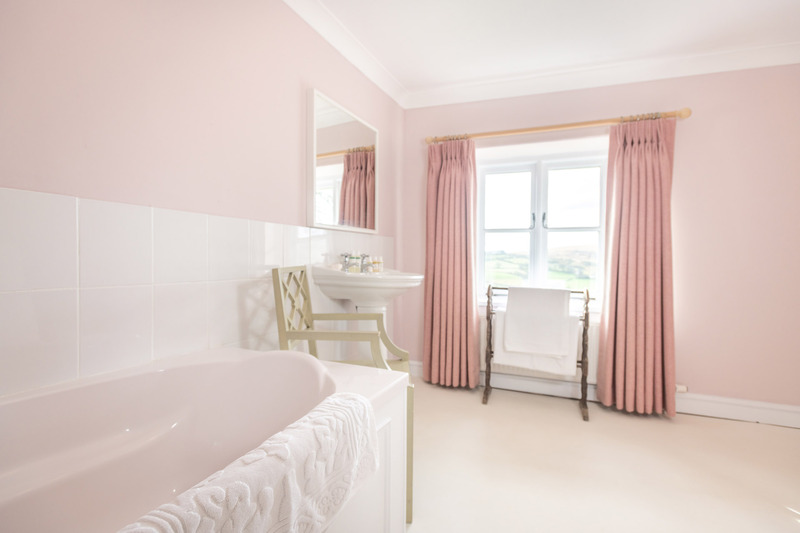 The views of pretty woodland and open moorland are truly spectacular, and Leys Cottages enjoy almost complete peace and tranquillity, with only the occasional contented animal or bird song to break the silence. 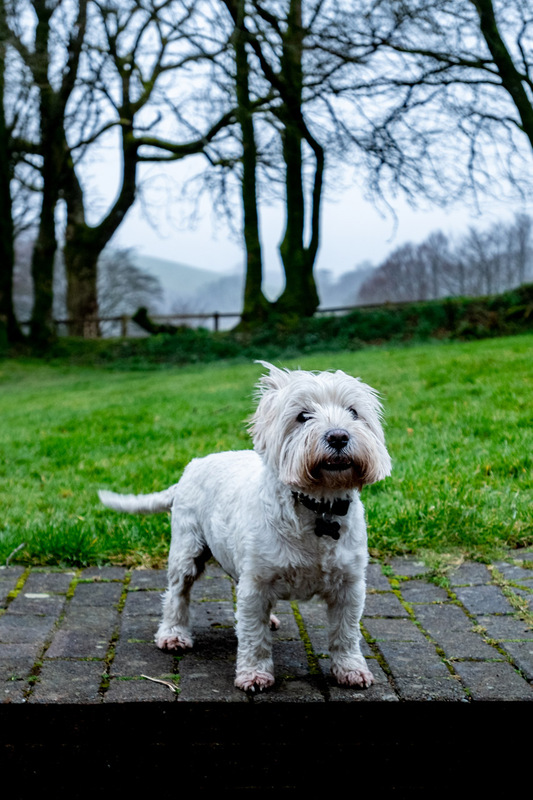 Within an easy drive of the cottages are several excellent pubs and restaurants, including the Royal Oak at Withypool, which is just down the road. 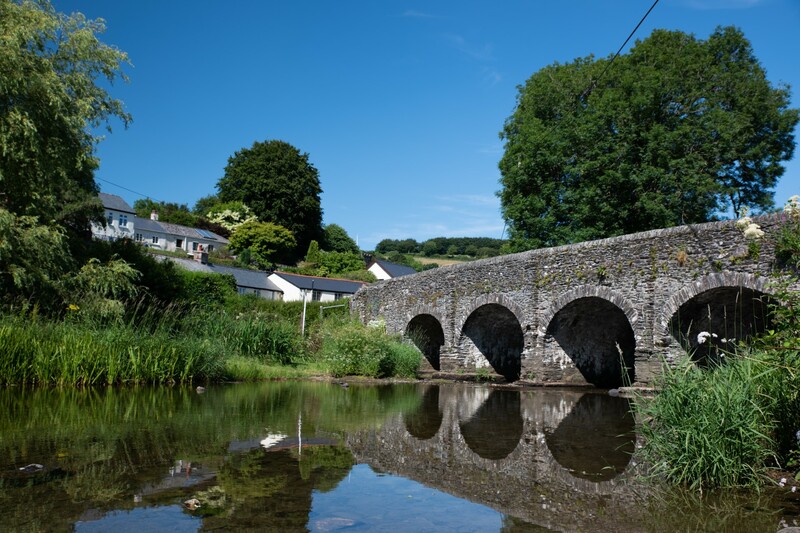 There are also wonderful sites to be explored within the area such as Tarr Steps, one of the country's oldest bridges, Dunster Castle and The River Barle. 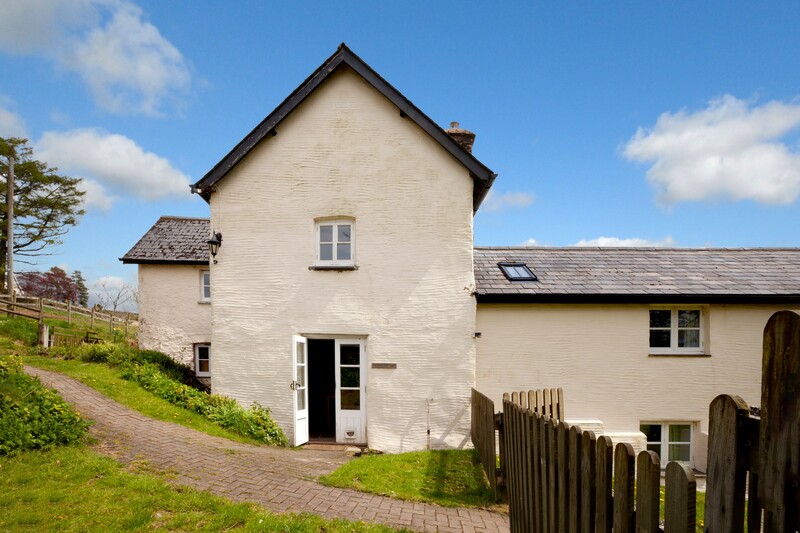 For those seeking an activity holiday, Leys Cottages are happy to provide a base with fantastic walking, hiking, horse riding and cycling to be discovered on Exmoor, as well as several countryside pursuits.